Every human being is ready to start living on Universal Energy. But if you have major health issues such as diabetes I and II, severe obesity, gallstones, blood disorders, heart disorders, asthma, allergies and the like, then we recommend, in most cases, that you choose The Detox Seminar or The Luxury Detox Seminar. These illnesses often take a prolonged period with detoxification, change in diet and such, until the body is ready to cope with the Water Diet. As an alternative to the more expensive seminars, you could choose The Small Seminar and then purchase the Water Diet Seminar later on. During the iris analysis and the kinesiology tests it often shows that bacteria, virus or Candida fungus need to be cleansed out of the body. For this we use only homeopathic medicines. The homeopathic medicine is included in the Basic Seminar, the Small Seminar, the Detox Seminar and the Luxury Detox Seminar. At the Mini Seminar you need to buy the homeopathic medicine if you choose to buy a health check like an iris analysis or a kinesiology test. 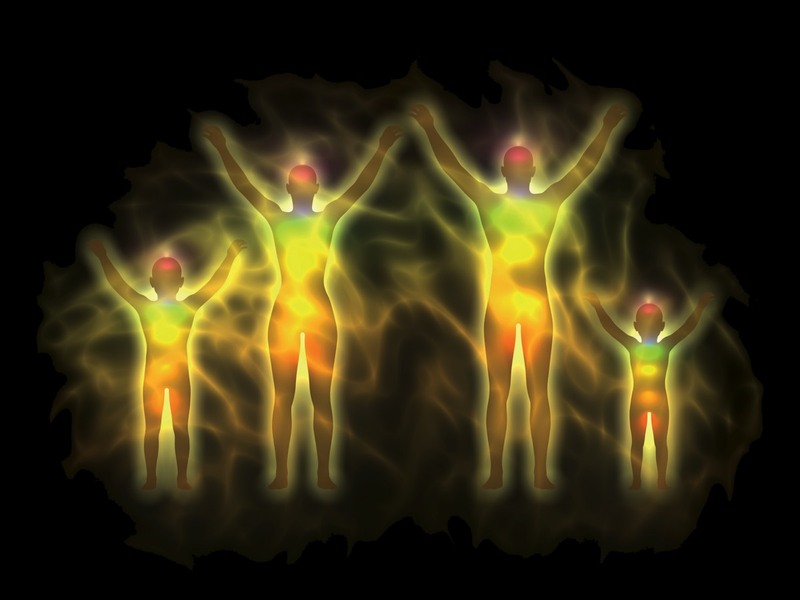 Sometimes the first kinesiology test shows that a Light Student is affected by earth rays. Earth rays drain your energy and cause imbalances in the immune system, which affects your overall health badly. We always recommend to get a measurement of the earth rays to locate and get them neutralized. One of our therapists has 30 years of experience working with neutralization of earth rays as a geo-biologist. For Light Students from abroad we offer a quick remote test for relocation of the bed as part of the kinesiology test, while they are here. Ask or contact us for more information if other solutions are needed. Locating and neutralizing of earth rays is not included in any of the Light Seminars, besides for the above mentioned quick test. We do not have any housing facilities for students, but we will inform you about nearby hotels and hostels. If you are doing the Basic Seminar, the best thing for you is to stay in Denmark during the whole seminar, which is two weeks. That way you can benefit fully from the seminar and from what we have to offer to you as a Light Student. If you are not able to stay in Denmark for the whole seminar, then contact us for another solution. Checking body fat and water percentage, muscle- and bone mass. No transformation. The logical brain does not learn that you get nourished by Universal Energy now. We strongly advise you not doing the water diet on your own without our professional help and guidance. It is an extra safety precaution for yourself, your body and your health. Additional health checks, coaching, healing and homeopathic medicine can be purchased later if necessary. We also do distant tests and use Skype for coaching. The full amount is due for payment no later than the first day of your Light Seminar. Additional payment terms are stated in an e-mail, which you receive shortly after signing up for the seminar. The fee is non-refundable in case of a disruption of the seminar from your side. However, you can always start your seminar again from where you stopped.